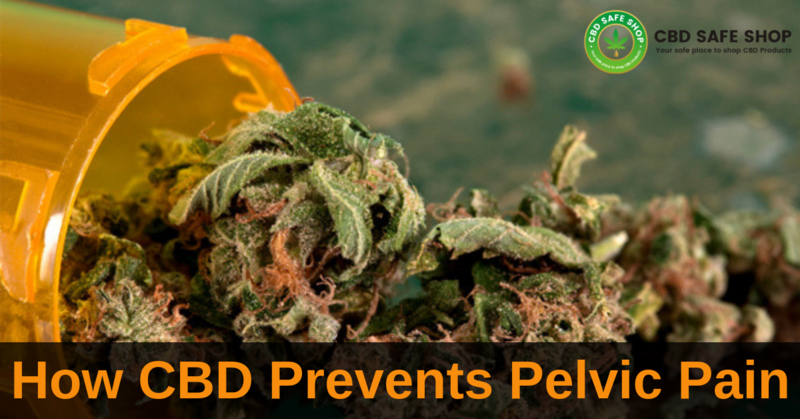 As scientists discover more and more about the role of cannabinoids in human health, one fact keeps popping up: Cannabidiol, or CBD, has a myriad of powerful medicinal properties. With new therapeutic uses making headlines near daily, it is no surprise that CBD edibles are the latest hot trend. However, not all CBD is equal. Therefore, it is important to know how to spot quality from not. When California opened its legal market on New Year’s Day, companies had six months to comply with standard testing requirements. This came into effect on July 1, and immediately, officials went about randomly testing cannabis products. According to the Associated Press, nearly 20 percent of edibles failed purity and potency tests. Officials recalled around one-third of all cannabis edibles on the market. 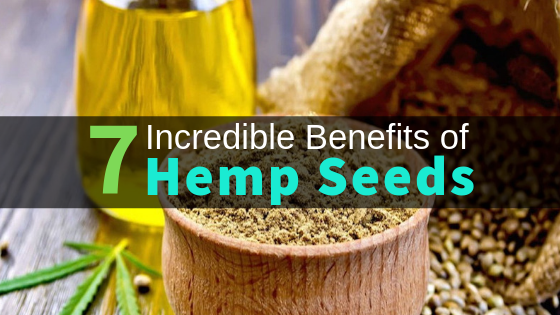 To make an edible with CBD extract, manufacturers can employ several different methods, not all of them ideal. When browsing edibles, look for the extraction method used to infuse the edible. Butane and alcohol methods leave traces of residues. The purest and most potent way to do it is by CO2 extraction. This uses no solvents, leaves no residues, and promises a full-spectrum product. Make sure that the edibles you buy go through the testing process. You will be able to see the results of any tests on the product’s label. It should tell you exactly how much CBD edible contains, if there are other cannabinoids in it, such as THC, and if there are traces of harmful contaminants. This is important, because if an edible fails laboratory testing, it will not be on the shelf. If untested, you are just guessing. The best CBD edibles have comprehensive labels that contain all the information you need to make an educated buying decision. This includes testing results, supplier, extraction data, potency, and more. An unlabeled edible, unless made by a friend you trust, is actually illegal. All edibles should come packaged, labeled, and otherwise compliant with regulatory requirements. 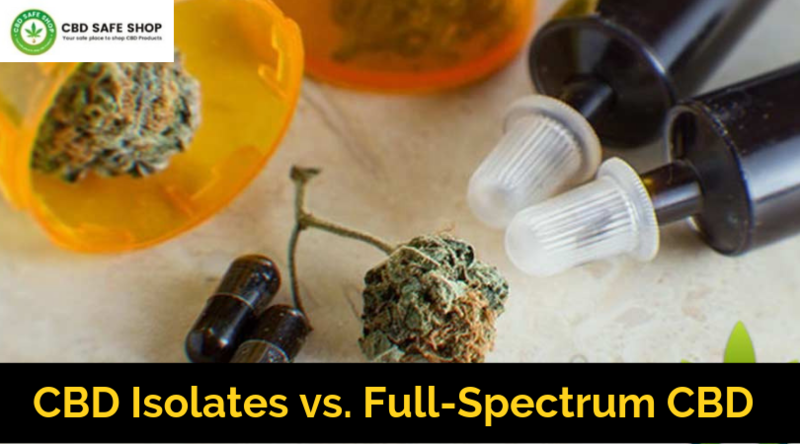 Dosing is, without doubt, the biggest challenge when it comes to consuming CBD edibles. You do not want to have to work out complicated dosages by yourself. Fortunately, you do not have to make complex calculations if you buy the best, as they come pre-dosed for you by the chocolate block, gummy, granola bar, or brownie, as examples. Make sure it comes in pre-dosed servings. One of the easiest ways to ensure you buy only the best is to scrutinize the supplier. Trusted, reputable manufacturers will have licenses to operate. This means they comply with regulations and are accountable for the products they sell. Many unlicensed, unaccountable companies exist selling low quality, especially online. It is extremely important to do your homework before buying. Check reviews for the CBD edibles you want. Customer reviews are much like word of mouth. Other people will tell you if a product is the best or not. They will praise or complain, recommend or warn. Listen to what others are saying about a product or company. If feedback is mostly positive, then you will likely be happy too. If they are bad, then rather look elsewhere. If anybody tells you that the hemp used to make CBD edibles comes from their own greenhouses, then go somewhere else. Hemp is illegal in the United States and companies cannot grow it here. There is no standard for it. You want hemp derived from other countries, especially Europe. Europe-grown hemp is free of pesticides, genetically modified organisms, and other contaminants under European Union laws. If you know what to look for, then choosing quality CBD edibles becomes much, mucheasier. 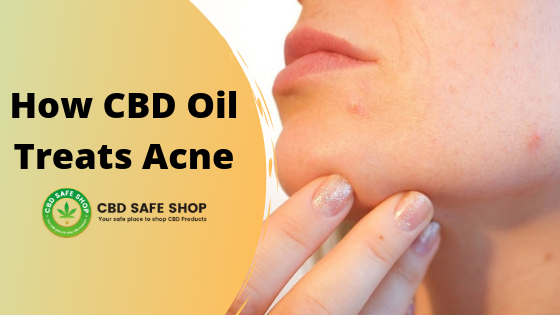 Remember the pointers next time you visit a dispensary or order treats online, especially if you are using it to treat a medical condition that requires a potent dose of pure CBD oil. 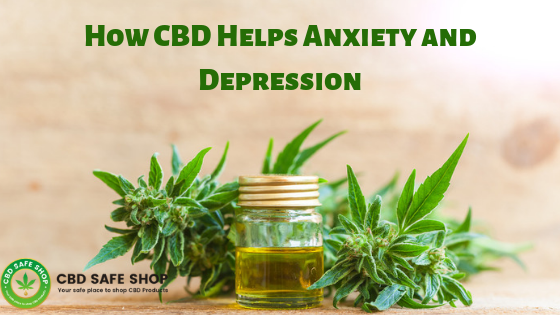 CBD is only effective if consumed in sufficient quantities, so be sure to source the right products for you, your family, even your pets.